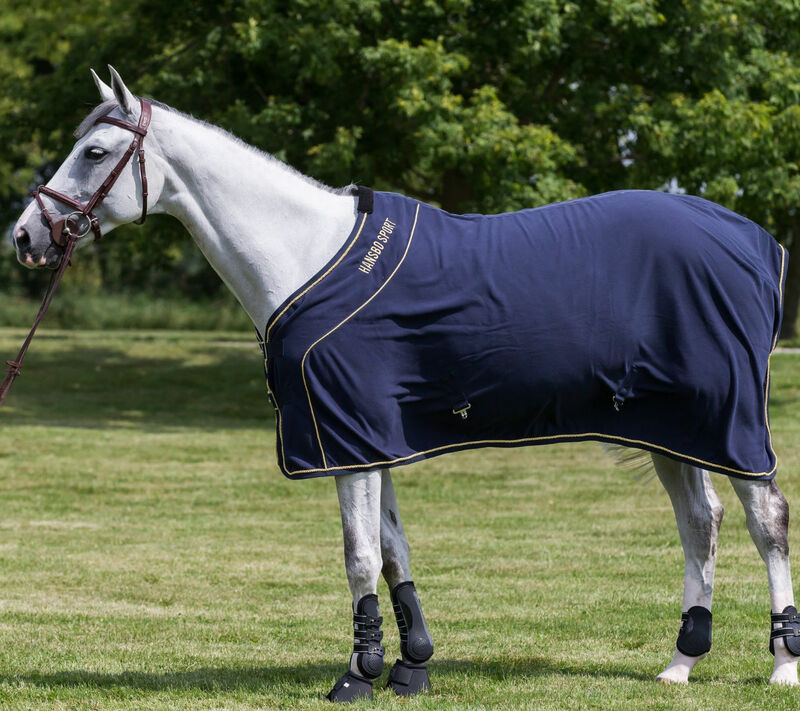 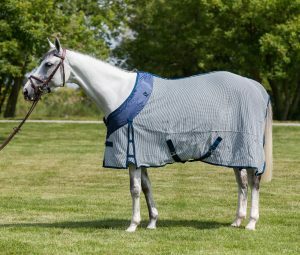 Cozy fleece material keeps the chill off your horse, as well as wicking away moisture after a workout Infused ceramic reflects your horses own body heat providing a soothing effect to sore and tired muscles. 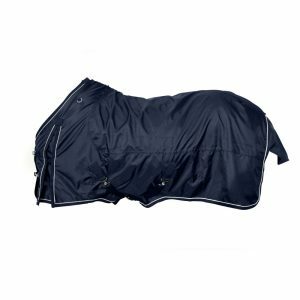 Perfect for winter trailering, before or after a ride, or as an additional layer of warmth and therapy under a turnout blanket. 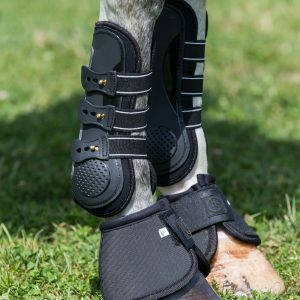 Fitted and contoured design to lay flat across your horses back, keeping the therapeutic effects in contact with the horses body at all times. 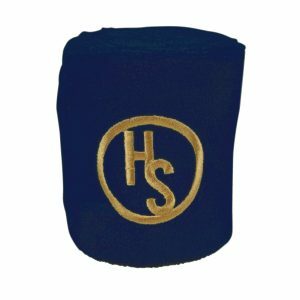 Wash in cool water 30 °C / 86 °F on delicate and air dry. 115cm/69", 125cm/72", 135cm/75", 145cm/78", 155cm/81", 165cm/84"